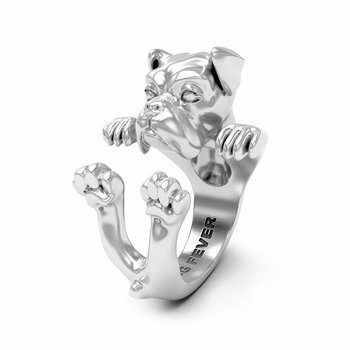 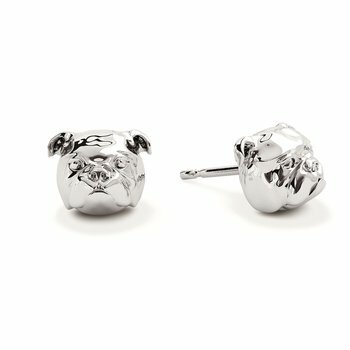 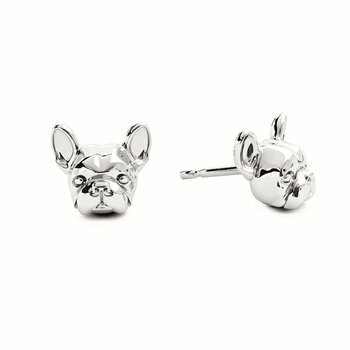 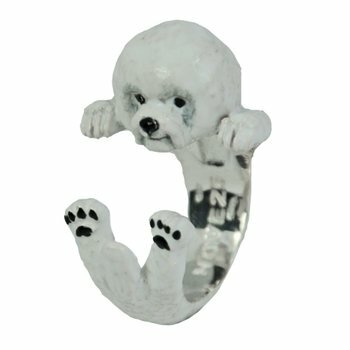 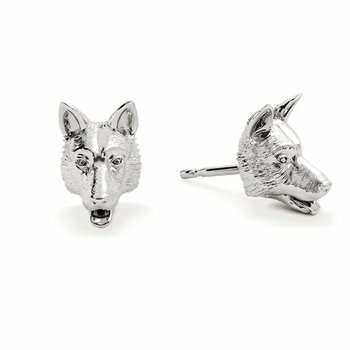 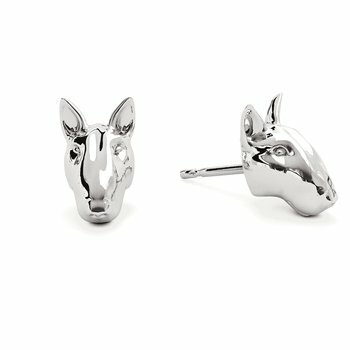 Dog Fever is an exciting and unique range of jewelry dedicated to man’s best friend. 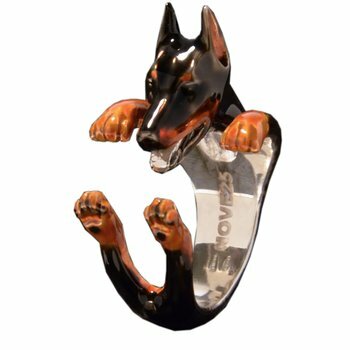 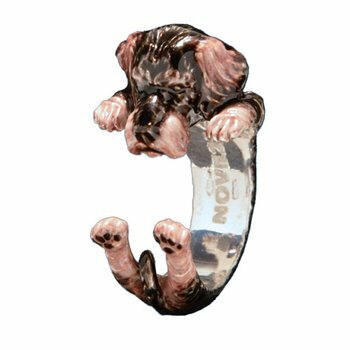 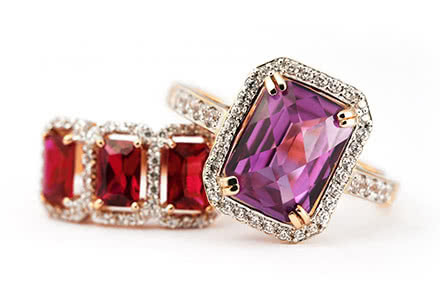 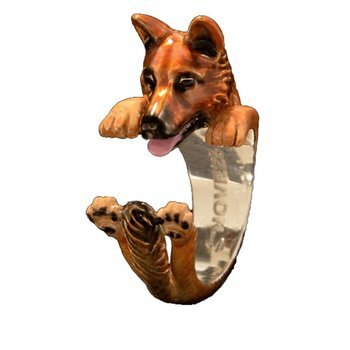 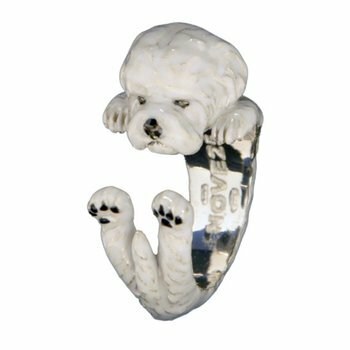 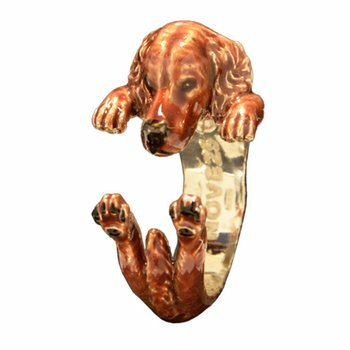 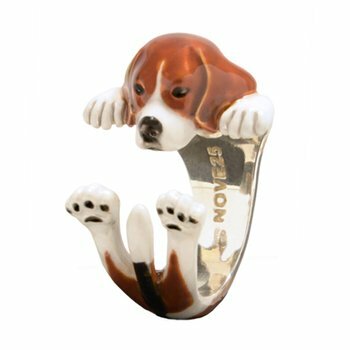 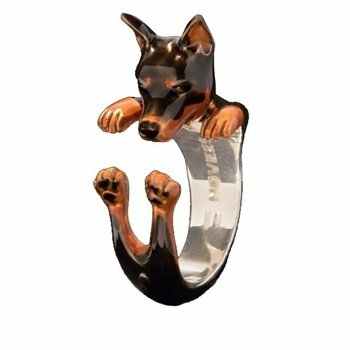 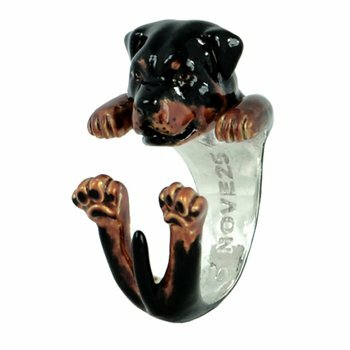 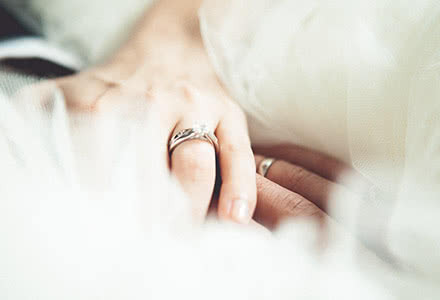 DOG Fever rings, pendants, bracelets and earrings are all made in Milan, Italy. 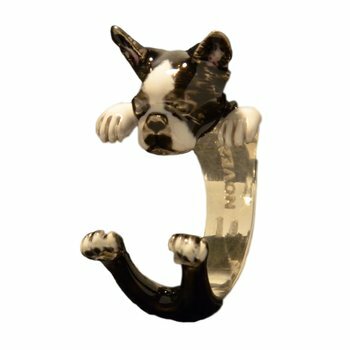 Each piece is crafted from 925 sterling silver and are available in sterling silver or sterling silver with hand painted enamel. 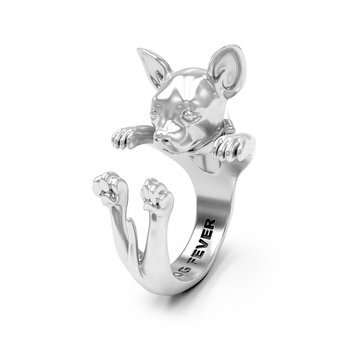 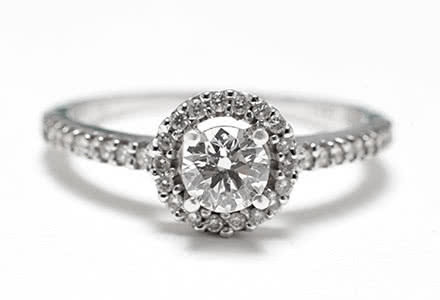 Dog Fever is about your best friend, it’s about a unique bond, it’s about jewelry and more. 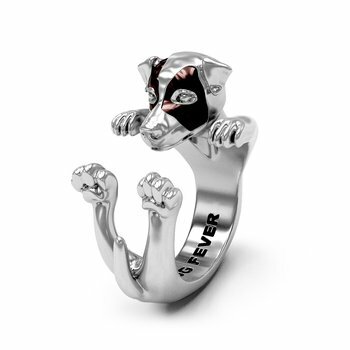 In mirroring this great love affair, the Dog Fever crew has created a collection with features of man’s best friend. 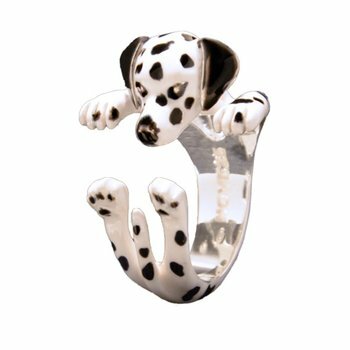 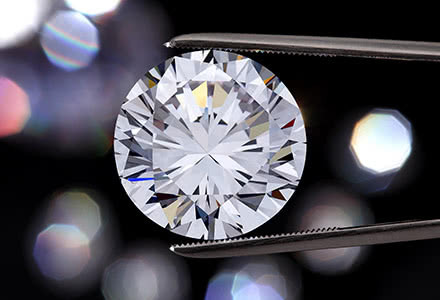 Each piece becomes an intrinsic symbol of this incredible relationship that we discover when choosing a dog either based on its physical characteristics, temperament or just by instinct. 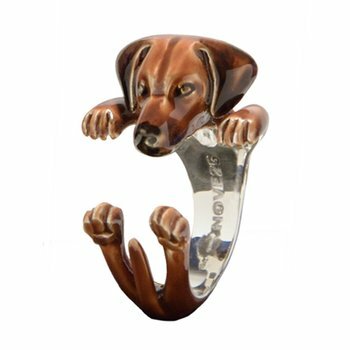 Dog Fever is hand made in Italy.